It’s summertime, now, but PCA&D’s Illustration Department has been mixing insects and fun since the middle of winter! 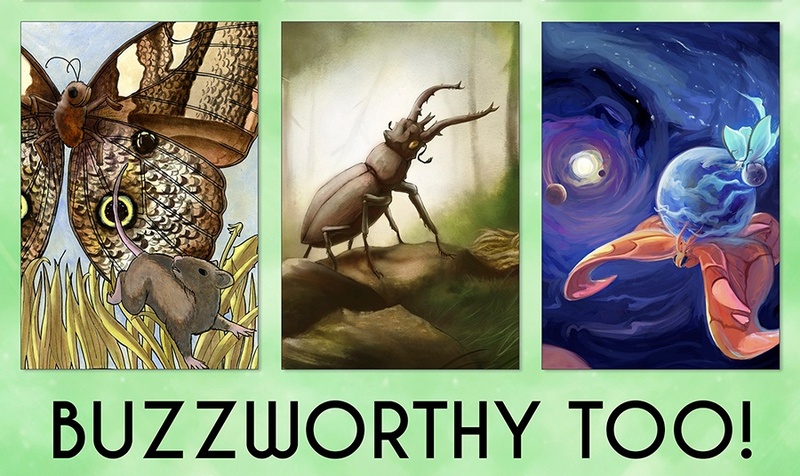 The department worked with Andew Garner, Educational Services Manager of the North Museum of Nature and Science, to coordinate the "Buzzworthy Too!” gallery show in June and July, which will open on First Friday June 2, 5-8 p.m in the museum’s new STEAM Art Gallery. Students met at the museum in February for a tour of the best bug place in town. 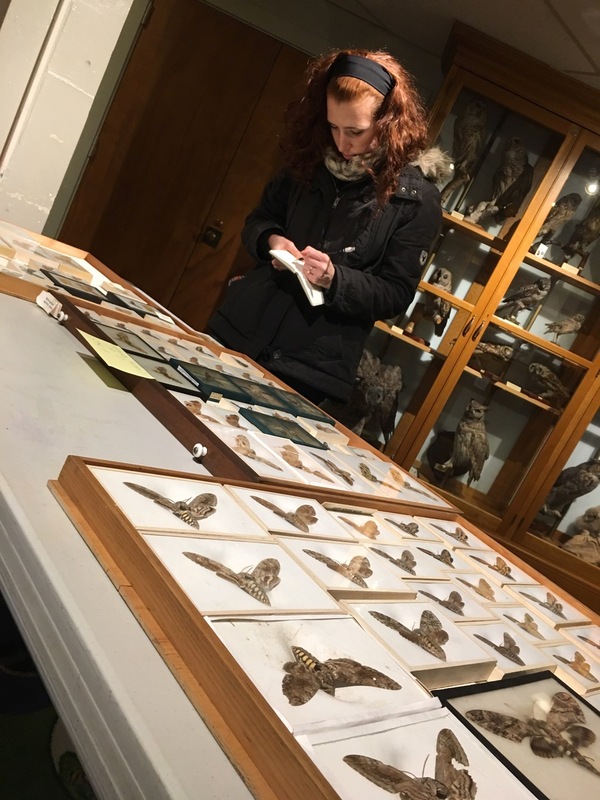 The museum’s exhibit manager, Matthew Kilareski, was kind enough to take out numerous insect species, from walking sticks to Clear Winged Hummingbird Moths, for the class to research and draw. Many students also explored the upstairs which not only held more specimens but also LIVE insects. The hissing cockroaches were among the favorites. There are 41 students and 3 faculty members participating in the show held in the museum’s 3rd floor gallery space, designed to highlight the A in STEAM (Science, Technology, Engineering, Art, & Math) by featuring local artists inspired by nature and science. Admission is a $5 donation. The exhibit runs through early August. At the Opening, the staff at the North Museum will select 5 top favorite student images, and the artist will receive prizes on animal specimens, such as insects or a bobcat skull, or gift cards to local restaurants. All pieces are for sale. The show is called “Buzzworthy Too!” referring to an earlier “Buzzworthy” show with the North Museum. The North Museum of Nature and Science is located at 400 College Avenue, Lancaster, PA 17603. Summer Hours, June 1 – August 31, are Monday through Saturday, 10 a.m. to 5 p.m., and Sunday, 12 noon to 5 p.m.